What is a Collectible Card Game? This special kind of the card game genre emerged in 1993 when Magic: The Gathering first appeared in the local games and hobby stores. This game was originally developed by Richard Garfield and was the first of it’s kind, spawning a whole generation of collectible card games, trading card games or customizable card games that are still popular until today. As diverse as CCGs / TCGs are, they have several things in common that include the use of a starter deck or introductory deck that features a basic inventory of cards used to learn and play the game. Then, each player is able to expand his or her card collection and therefore the play deck as well, using new cards from booster packs. The cards packaged in those booster packs have varying rarity levels and the packs contain a random assortment of those cards, usually between 8 and 15 cards. Typical for this rarity system is the fact, that rarer cards have a much higher gameplay value than cards of lower rarity. With enough cards, players can create new decks and strategies from scratch. The founding father Magic: The Gathering dominated the whole scene with it’s presence, but several other CCGs have come and gone. Among them popular IPs as well as smaller background worlds and scenarios with more or less varying rule sets: Yu-Gi-Oh!, Pokémon, Legend of the Five Rings, Star Wars and Lord of the Rings are very popular examples. As the internet continues to change our lifestyles, it also has big influence on the way collectible card games are played. 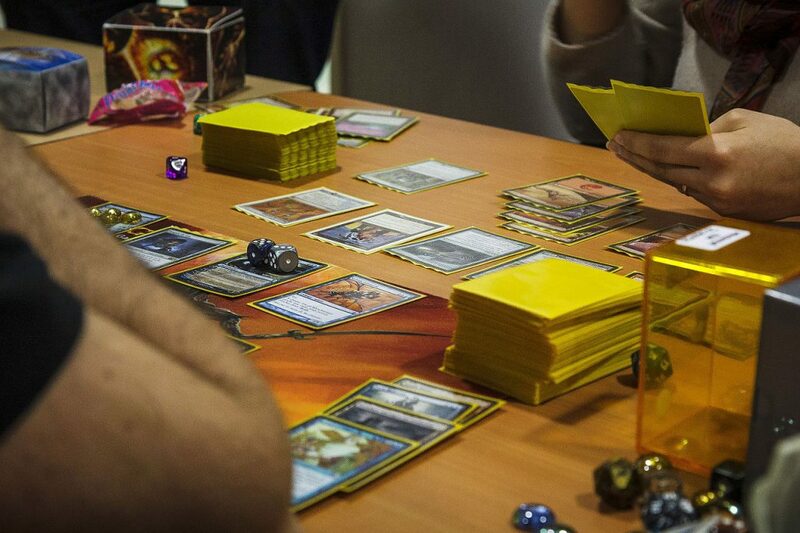 With the emergence of Hearthstone, digital collectible card games gained massive popularity. Those game do not make use of physical cards and instead use digital representations, with the newer ones foregoing card images altogether by using icons or avatars. Digital card games also allow for a much more complicated rules set and more subtle ways of distribution and monetization with expansions, custom card backs, layered rarity levels, campaigns and so on. What is a Social RPG? 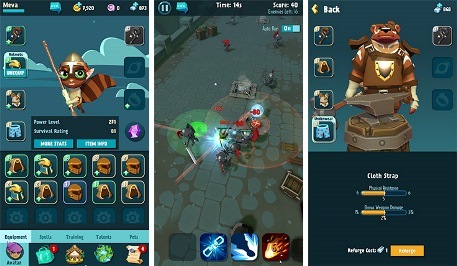 The rise of “Social RPGs” begun with mobile phones running Android and iOS systems, as well as tablet computers – and are therefore to be classified as a mobile phenomenon. But this genre also has it’s niche on desktop computer systems as well. The birthplace of this genre is Japan and the additive “Social” also origins from there (despite being an english word). Im not sure if the tag “Social RPG” will be enforced or replaced by “Casual RPG”, “Mobile RPG” or any other combination later on, but Im quite used to the term already and stick to it. The premise of this article is that you already know what a “RPG” is and have a good knowledge about the genre. So we take all the basics like a characters, enemies, maps, progression via a leveling system, inventories, items, abilities and magic for granted. But the “Social” part of the name tag is not that obvious and should not be confused with its literal meaning. Instead it originates from another genre: “Social Games”. 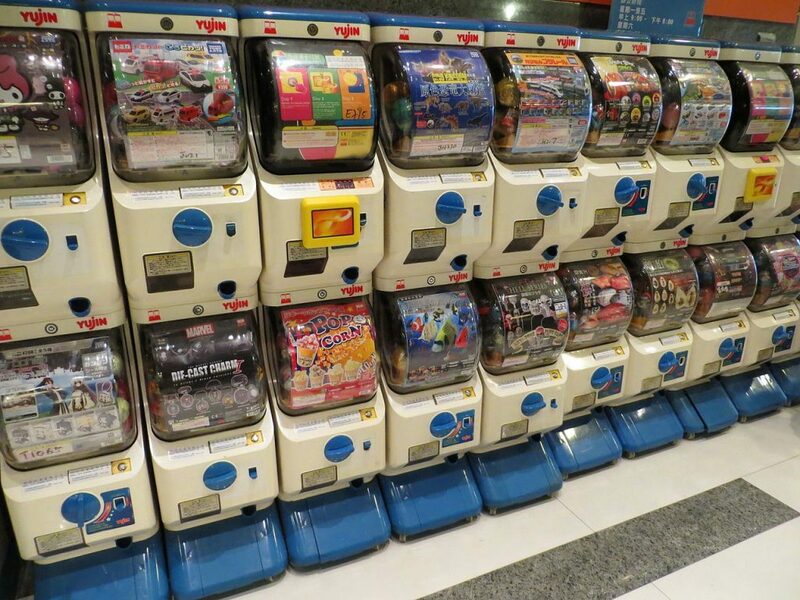 This kind of games became very popular as browser games in the past, distributed via social networks like Facebook. Social Games are usually free-to-play and can be played endlessly, similar to MMOs (for example building up a farm or managing a city). 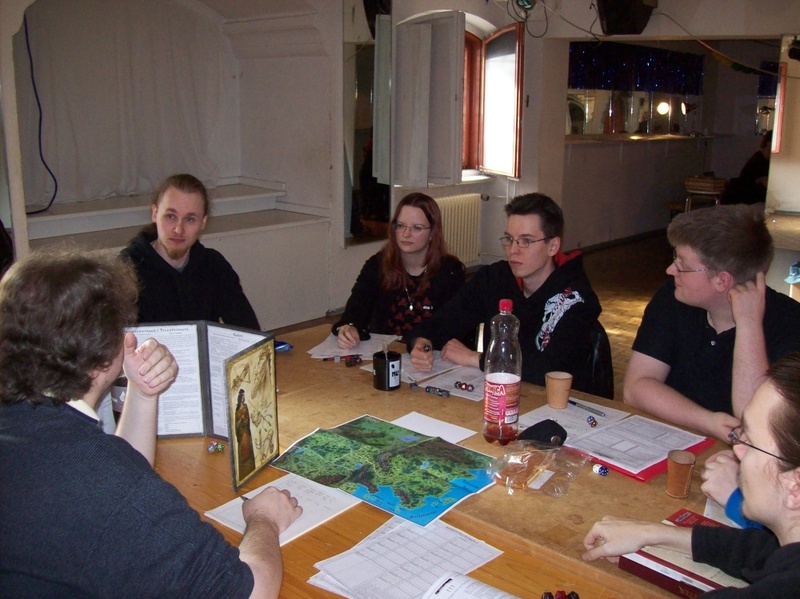 Social Games usually provide only light multiplayer aspects, as they are casual by nature (so no fixed raid times and lenghty dungeon runs or such). Most of the social interaction comes from showing off your work to others, competing with other players and climb up the ranking ladder. The times when these games where distributed via social networks is almost over, but Social Games continued to exist elsewhere until today – for example in the AppStores and Steam. The Japanese are renown for unique game concepts and a individual way of mashing two genres together. It did not take long until casual game concepts (like Puzzle games) where mixed with certain RPG aspects and light multiplayer feature to create this new genre. In terms of labels, the american trend leans towards mashing two game titles together (like “Metroidvania”), while the Japanese simply combine two genre titles to create a new genre label. This way, the term “Social RPG” was born. Social RPGs often actually only feature very light social elements. Limited to a fighting with or against friends, joining a guild or clan, inviting friends from outside the App for bonus points and so on. These social aspects have not changed much since the invention of the genre, but their presence is one of its defining elements. This fact makes the label a bit hard to understand, if you are confronted with it for the first time. But, the label “arcade game” has not much in common with “Arcades” anymore as well and every now and then we see tags like these pop-up and stick around forever (like “roguelike”). Micromanagement of game objects (like teams) to complement the core loop. Features increasingly difficult, short single-player challenges (combat etc.). 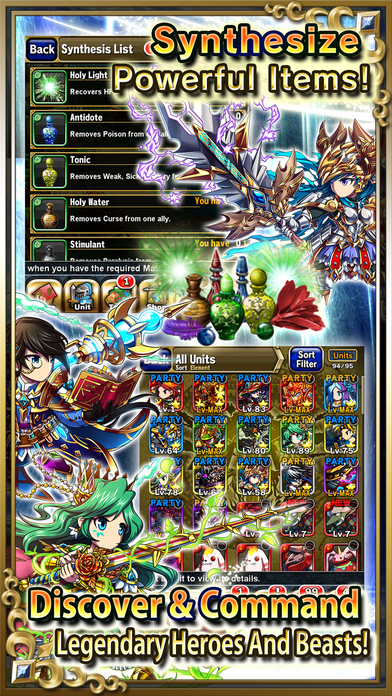 The main battle mechanic can draw from a variety of other genres such as action, puzzle etc. Click-and-Wait is a lesser known term to describe a very popular feature found in nowadays games. The feature originates from traditional browser-games and is ever since popular in almost all F2P games, especially mobile games. The term “click and wait” describes a typical time based process where the player first initiates an action per mouse-click and then waits for a certain period in order for the task to finish. At first, this kind of system sound silly and obsolete – some players even hate click-and-wait implementations in games – but systems like this are quite important to the flow of the game. Thats because click and wait mechanics interlock with concepts like Session Pacing, Content Stretching and Energy Systems. All of these systems have been developed in order to prevent players from blazing through game content too fast. Furthermore, the delayed reward represented after a timer ticks down, is a incentive to make players come back later. It should be noted that this system makes its sole appearance in multiplayer and/or free-to-play games (understandable as it would not make sense in a single-player-environment, or is at least a very rare sight). The basic definition of Click-and-Wait is quite simple: The player “clicks” a game object in order to start an action and then “waits” until that action is finished. One of the more common implementations is for example the build system as seen in games like Clash of Clans. As a player you first have to save up the amount of resources required and then, when you are allowed to buy the building, that said building must be built first. This building period delays the reward the player excepts for his spending, due to various reasons (as explained below). 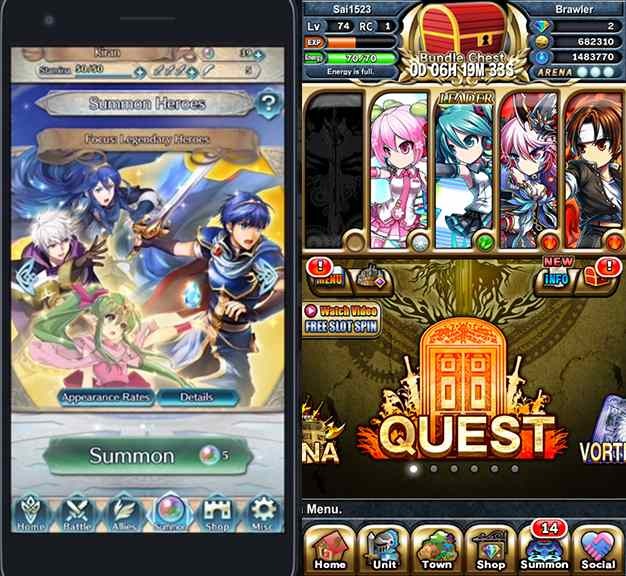 But there are less obvious click and wait systems as well: When you take a close look, the energy systems found in most F2P mobile games is nothing else but a clever interpretation of click-and-wait. First you spend energy by performing certain activities (“click”) and after spending your energy resource, it takes a while for it to regenerate again (“wait”). First of all, mobile games are played in short time intervals of only a few minutes. 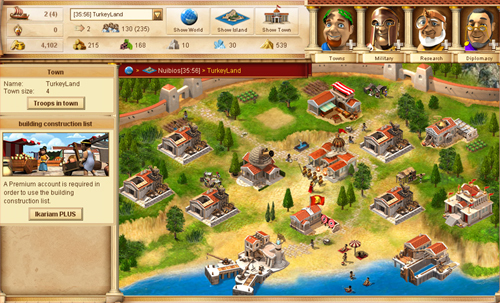 Instead of a single, lengthy game session as for example on a desktop PC based game, players log back into their mobile game several times a day. This creates a series of short timed gameplay intervals, distributed across all times of the day. If you (as a game designer) want to support these short timed intervals, a energy system is the right mechanic for that. It allows your players to play the game in short bursts, forces them to rest for a while and makes the players come back again after a certain period of time passed. Another, important reason is content pacing and content stretching. In a single player RPG (for example Baldurs Gate) it is quite possible for a player to complete the whole game within one (or 2-3) long game session(s). Thats totally OK for a shelf title with a estimate 30 hours of gameplay. A F2P game on the other hand must be seen as a “service” and tries to bind the player for weeks, if not months or years. Utilizing the click-and-wait mechanic, you (the designer) are able to increase the amount of time spent on the game (or off – with regular returns). It also helps to pace the game, as your players simply cannot blaze through the content in one go. This is even more helpful (and important) in a multiplayer environment where you always have the risk of a “runaway leader” syndrome. Furthermore, packaging the game into small chunks (and enforcing this chunked consume behavior via timers and energy systems) prevents player burnout. This chunked pieces of gameplay can be seen as entries on a to-do-list and give the player the feeling of accomplishment. Additionally, in-game rewards can be added to these entries – players can add a “check” on their mental checklist and know that in a couple of hours a reward is waiting for them as well. All in all, click-and-wait style games give the players of mobile games exactly what they expect: the maximum amount of fun in the minimum amount of time (per gameplay session that is).